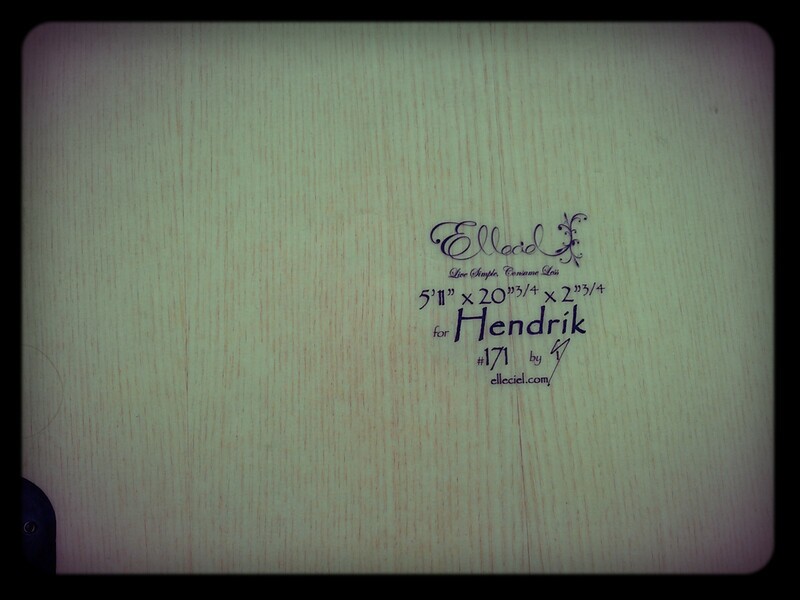 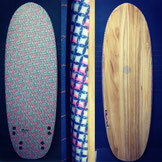 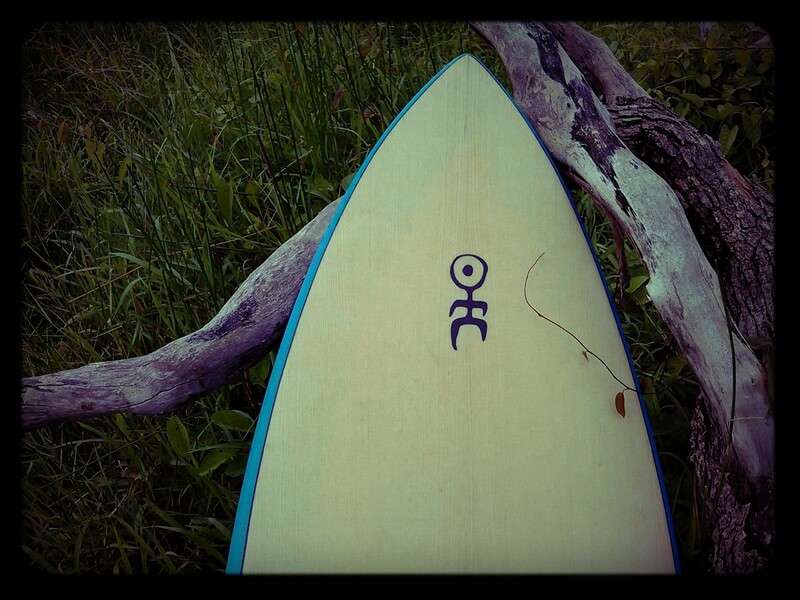 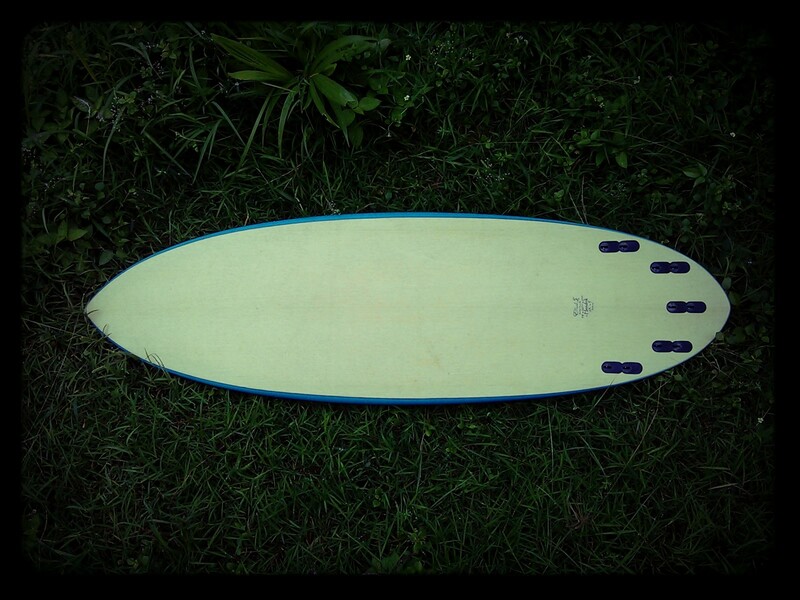 This "Eggplant" 5'11" is for Hendrik who liked board #17 and ask for something similar. 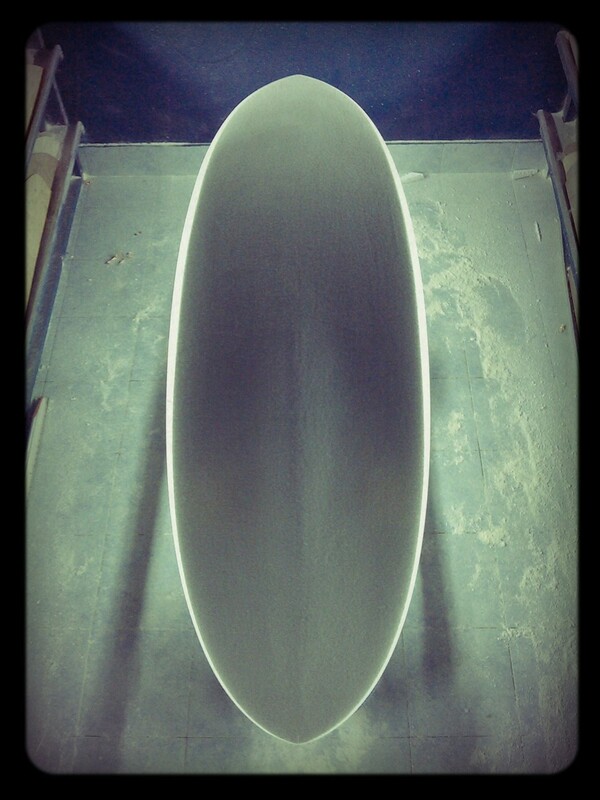 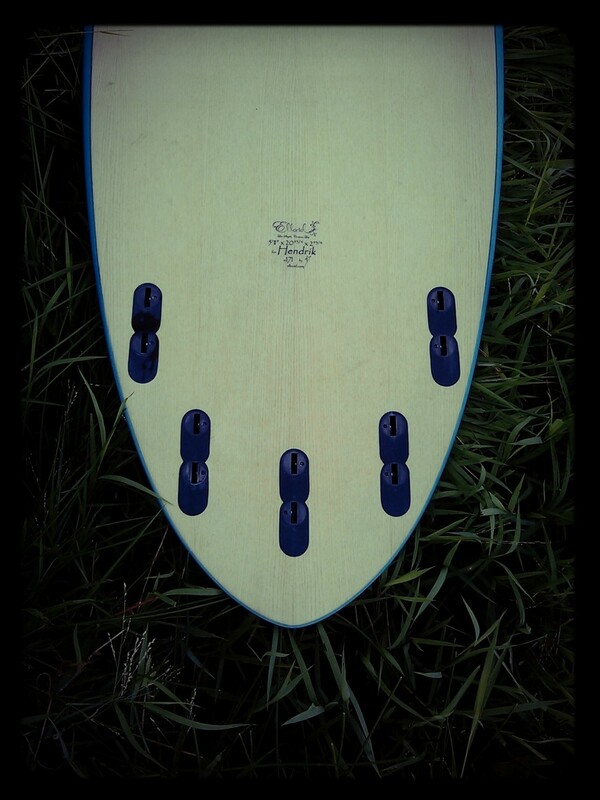 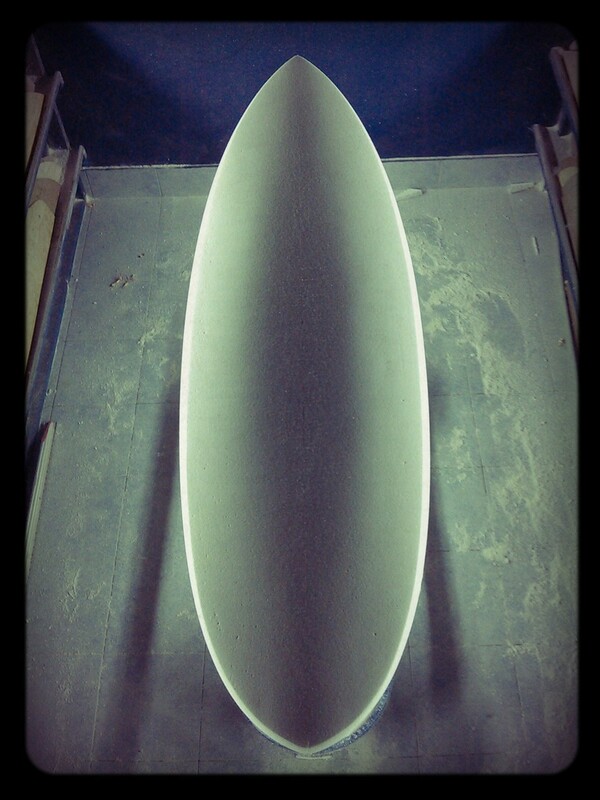 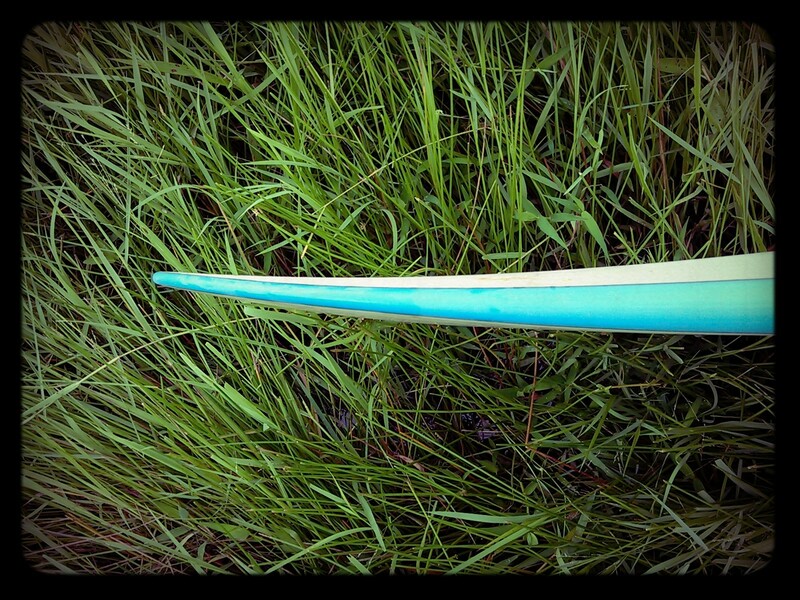 Wide round pin tail, a pretty flu board with a volume around 31 liters, belly to single to V double concave and a five fins setup. 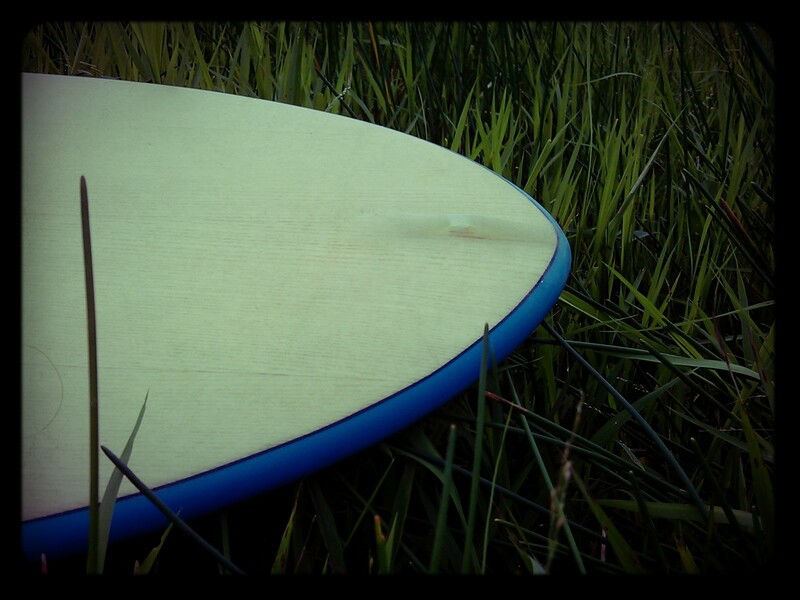 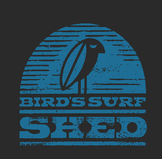 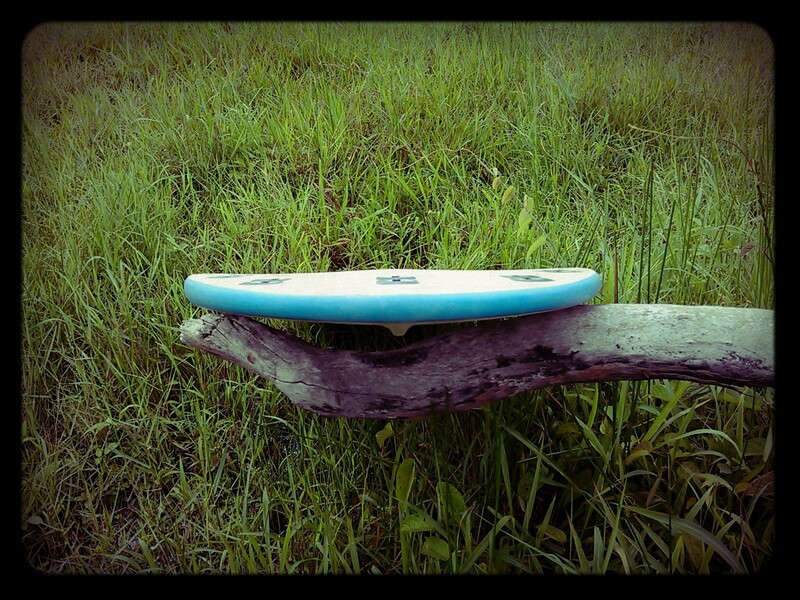 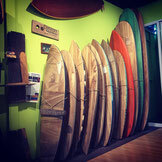 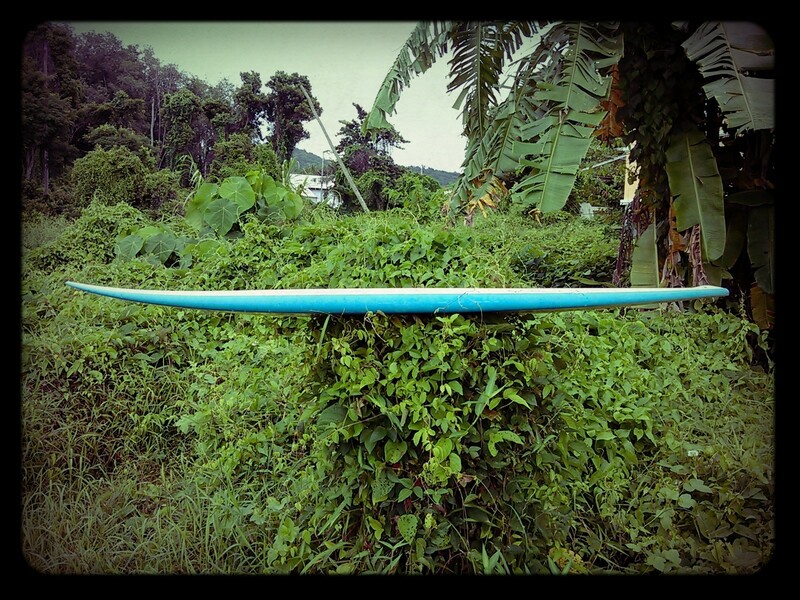 That board will be surfed in Sri Lanka (where we met in 2005 :) and Thailand.